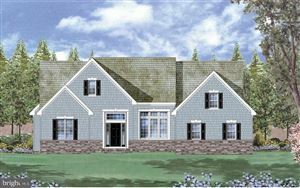 The Brittingham floorplan with 4 bedrooms, 3.5 baths, Study and a 3 car garage. The Owner's Suite offers a spacious Dressing Room and Sitting Area, large walk-in closet and luxurious Owner's Bath. Each home features standard hardwood flooring in the Kitchen and Breakfast Area, granite Kitchen countertop with under mount sink, 42" Kitchen cabinets, masonry finish on exposed foundation and much more! Ask about the door to door move program if you have a house to sell. **Price reflects the Brittingham Traditional Plus elevation. 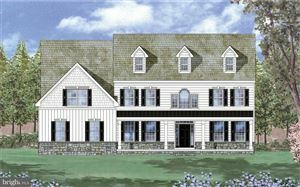 ** ***Sample photos and artist renderings shown*** Call 302-697-3806.